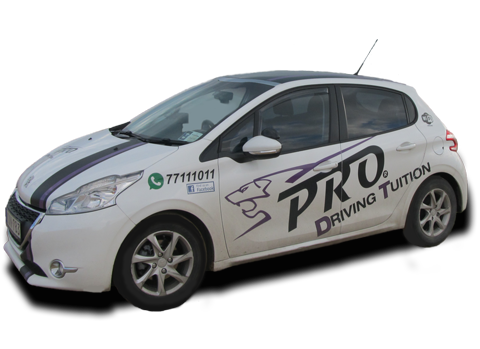 Our team consists of highly experienced personnel who are all certified driving instructors of a high degree. We are now on Facebook! Make sure you like our page for our latest news. Check what people are saying about us! Visit our page now. 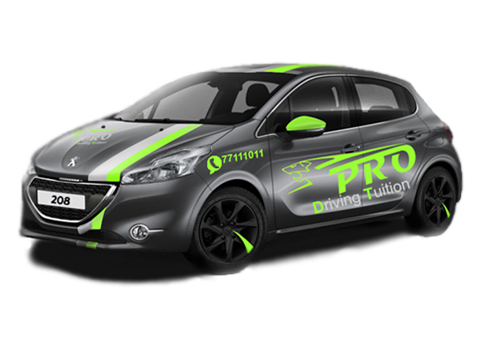 Welcome to Pro Driving Tuition official website. 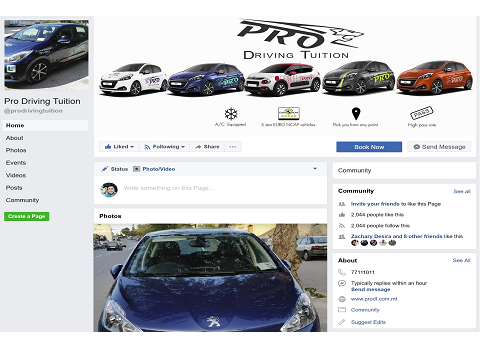 We provide our students with a highly qualified team, with modern cars, in order to obtain a driving license in Malta. We take teaching seriously, and we guarantee that apart from obtaining a driving license, students also acquire confidence in the road.